Fresh off tours with the likes of Nothing More, Starset and Korn’s Jonathan Davis, New Jersey outfit Palisades have just announced their very own summer headliner. 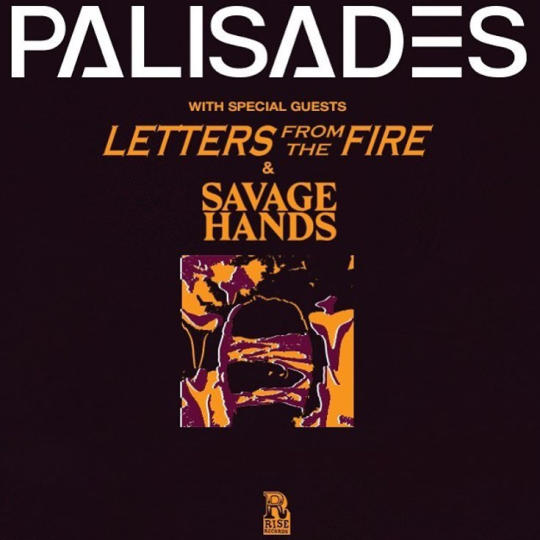 Kicking off July 11th in Bakersfield, CA, the 16-date tour will see support from Letters From The Fire as well as Savage Hands. To check out tour dates and locations, be sure to see below. 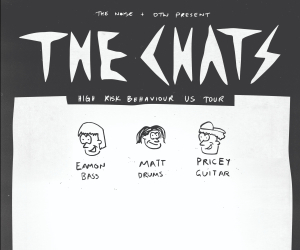 For tickets, head here.